NJ iGaming is doing "OK"
It's been just over 12 months since online poker games went live in New Jersey and, by all accounts, the going has be turbulent at best. However, following an end of 2014 round-up of the local traffic figures, it seems as though the future is brighter heading into 2015. Research by Gambling Compliance has shown that since launching in December 2013, online poker revenues have stalled, but online casino's win per capita is 325% greater than it was when the industry launched last year. On top of this, more New Jersey residents are having more success with finding a home online. According to a recent interview with geolocation experts, Central Account Management System (CAMS), New Jersey presented a "unique opportunity" 12 months ago given its residents proximity close to State borders. However, thanks to the implementation of technology used by banks and the US government, CAMS is now able to safely verify more customers and, therefore, get more virtual bodies online. 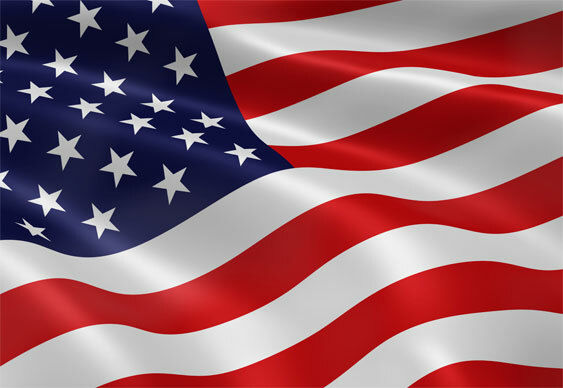 The final upside for the US online poker industry is the fading support for Sheldon Adelson and his anti-igaming bill, Restoration of America's Wire Act (RAWA). Despite fears that the legislation would pass during the lame-duck session, lawmakers eventually saw sense and ignored the wishes of the billionaire casino owner. As it stands, the latest research by Gambling Compliance certainly doesn't show an industry that's booming. However, the signs are certainly more encouraging heading into 2015 than many naysayers would have predicted a few months ago.